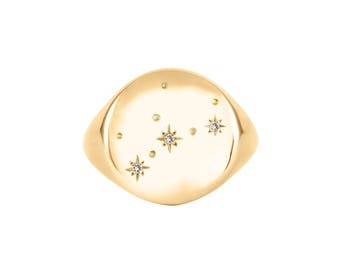 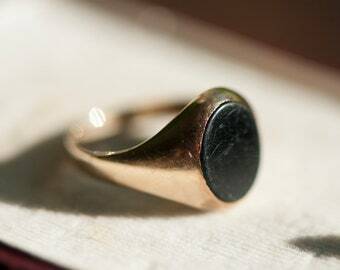 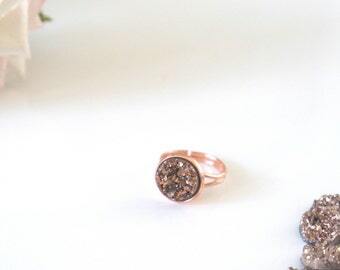 Oval Signet Ring. 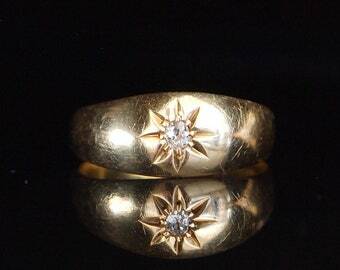 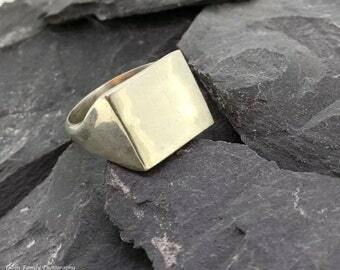 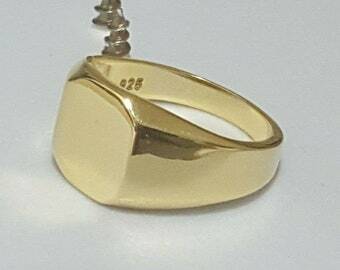 Lady's,heavy, 9ct gold signet ring. 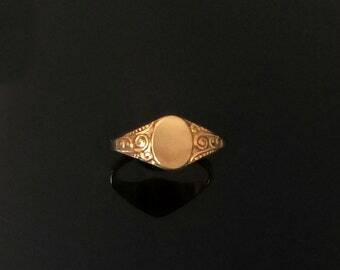 Vintage 1985 9ct Gold and Hematite Roman Head Itaglio Ring - 2.68 grams - UK size (R) - US size (8 3/4) - FREE Uk Postage. 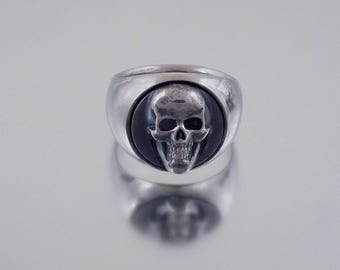 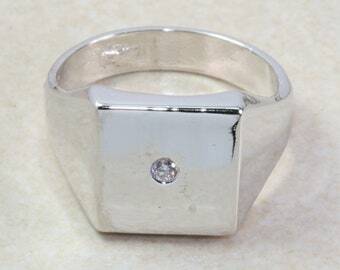 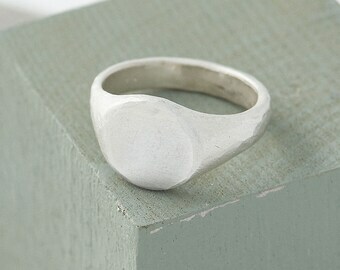 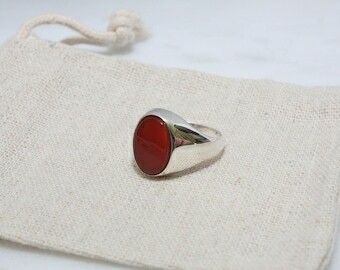 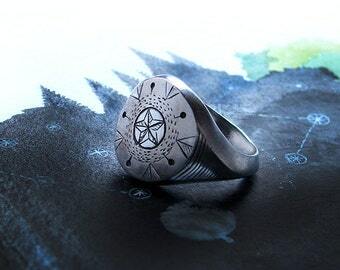 Solid 925 Sterling Silver signet ring for men with a shiny polished finish.